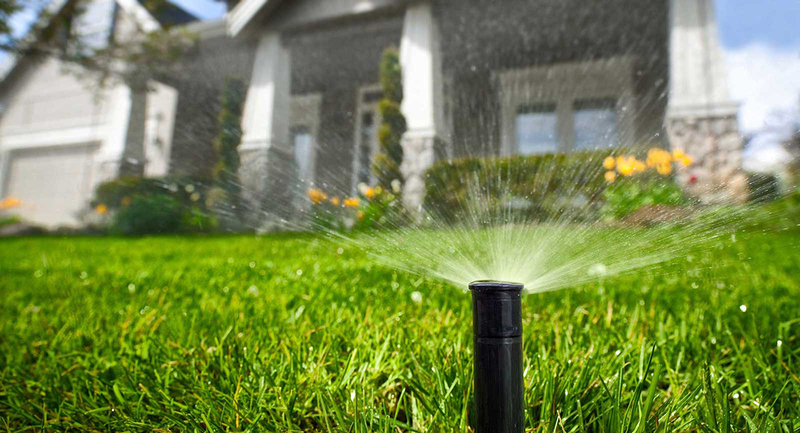 Year-round maintenance to keep your lawn looking its best! 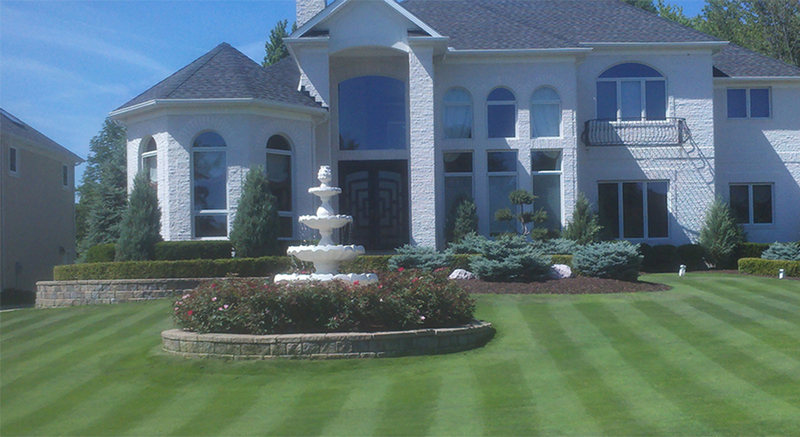 At Absolute Precision Landscape we pride ourselves on providing the best service, maintenance, and quality of work on every project. 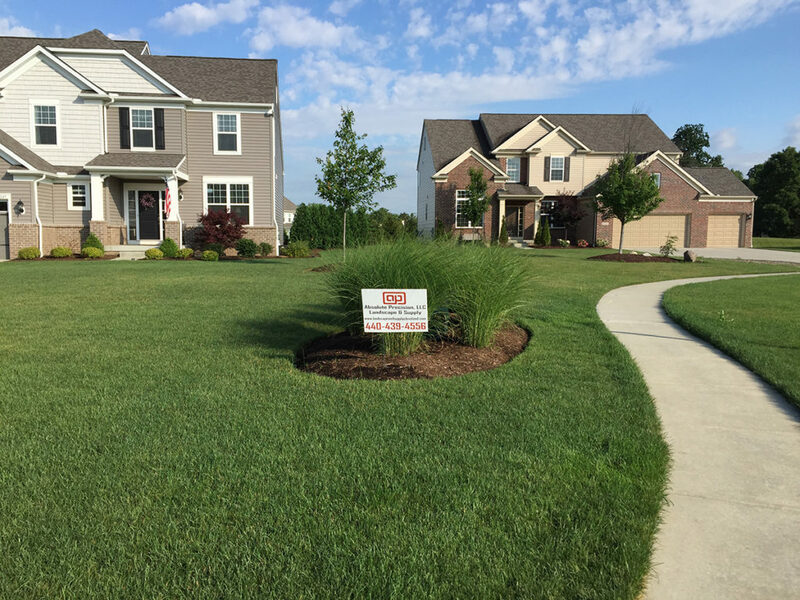 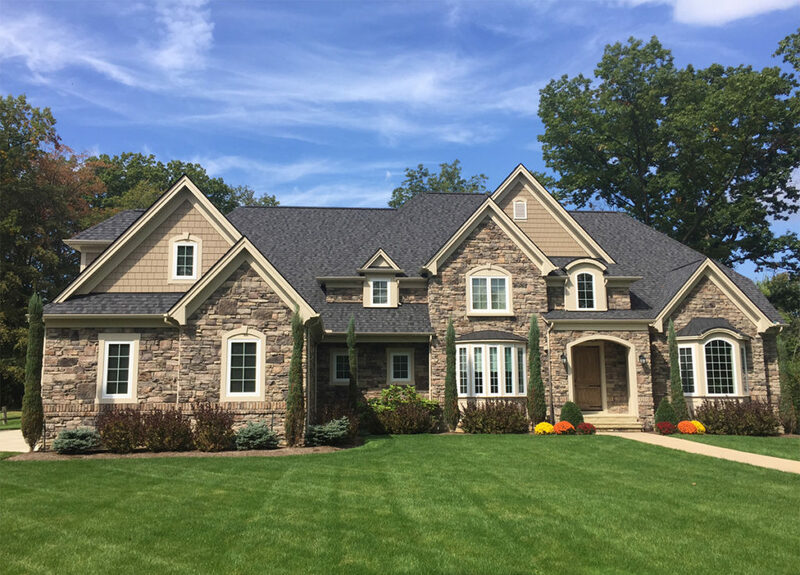 From large commercial properties to small residential yards, you can be sure that our team of designers, gardeners, and landscape maintenance experts will provide you with the kind of service to keep your project looking beautiful year-round. 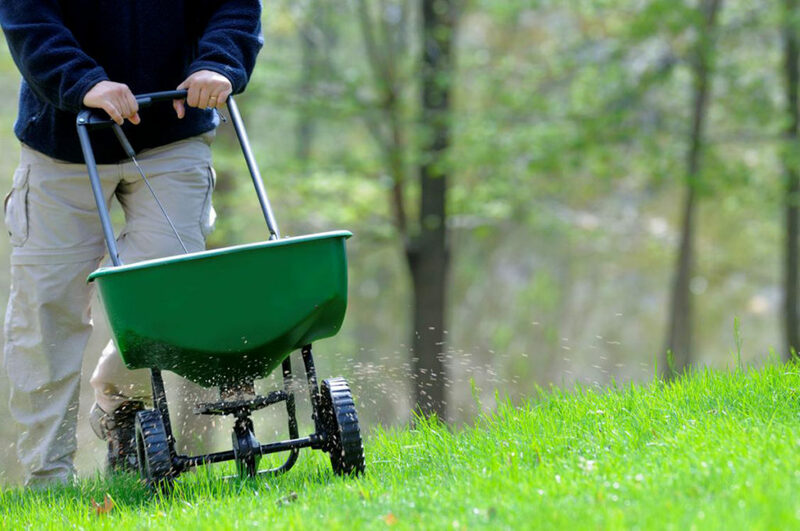 Please contact us for any of the following landscaping needs and let our team help you achieve the landscape you've always desired.